Grace Chu and John Knox are agents with Rutherford Risk. More accurately, they are independent contractors working occasionally for Rutherford Risk, making them, when they are on the job, literally Risk agents. Rutherford Risk is a very large, quite successful, international investigative organization - 'round the world private eyes. It handles a plethora of different assignments as might be needed by its many clients. Most of those using its services are even large corporations doing business in all parts of the globe and often running into situations which need skill sets outside their normal employees, even the ones that have huge security departments of their own. At other times, the clients are government agencies like the CIA or MI-6 wanting something done and not wanting their own fingerprints on anything. Rutherford Risk charges a lot of money for their services and they pay their operatives, full-time or contract, equally well which is why people like Chu and Knox are available when the call comes in - the money is just too good to pass up. So is the excitement. When not on an assignment for Rutherford, they have different, independent jobs and lives. Problems that need solving will throw them together and they will learn that together, they are very, very good even if sometimes being together is less than desired. Grace Chu is a highly trained and skilled Chinese forensic accountant working out of Hong Kong and called in by a good number of companies to ferret out details, usually in their own firm, that someone is wanting undisturbed. Fraud, embezzlement, unauthorized graft, stock manipulation, and other naughty activities are her special targets and she is very good at finding them. Rutherford uses her a lot when their clients need someone of her skill set. John Knox is an American import/export businessman in Shanghai whose experience in combat over the years has made him able to keep alive in regions where someone of his ethnicity or national origin might be a tempting target. He truly enjoys the finding, haggling, and exchanging of a huge variety of objects for a good profit but it seldom provides the endorphin-laced rush that the assignments brought to him by Rutherford can and he is honest enough to admit that to himself. Plus the money is very good. Chu and Knox are not partners. They each have their separate lives and careers. On a few occasions, though, they are thrown together for a job and they find to their surprise that they can, after some early glitches, work well together. In Shanghai, a Chinese national employee of an American company is kidnapped. Rutherford Risk is hired to get the person back but Chinese laws force them to use outside help - Grace Chu and John Knox. 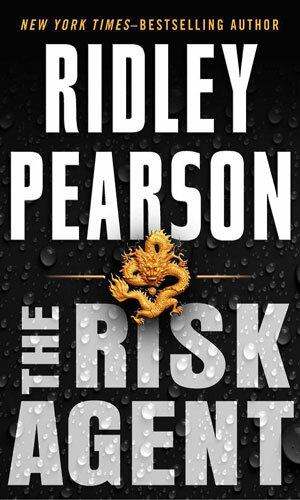 Rutherford Risk is hired to help protect a philanthropist out to break a white slavery operation running a sweat shop in Amsterdam, a prospect the owners are not taking well. 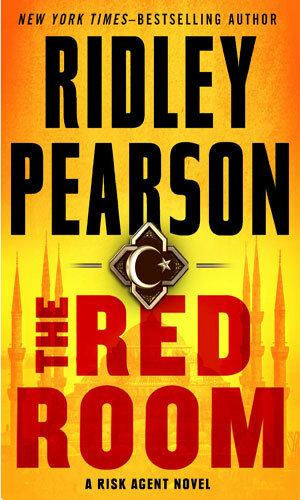 John Knox is pressured into taking an assignment in Istanbul, one that will pit him against terrorists, spies, gangsters, and other unpleasant and dangerous people. He needs Grace Chu's help to stay alive. 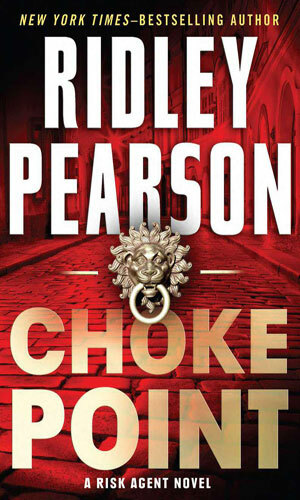 The author, Ridley Pearson, established years before he created Chu and Knox that he was a very skilled author and story-teller and his reputation is only enhanced with these stories. The plots are extremely well thought out and presented and have enough believable and enjoyable twists and unexpected changes to keep things interesting. The characters are very well developed and you can see both people in your reader's eye without any trouble. The people are likable and understandable and believable so spending time in each of their lives is fun. Since both characters are contractors, they go where the work is so the locales of the stories are different and invariably interesting. It also keeps both from having an advantage over the other too much. This keeps the two are equals in the make-shift partnerships they occasionally have. One oddity in the writing that is worth noting, at least to me, is that the first book is standard past tense ("he opened the door") while the next two are present tense ("he opens the door"). I have always found present tense to feel unnatural since it is so rare and it takes some getting used to but luckily for this series the author is, as I said above, skilled.